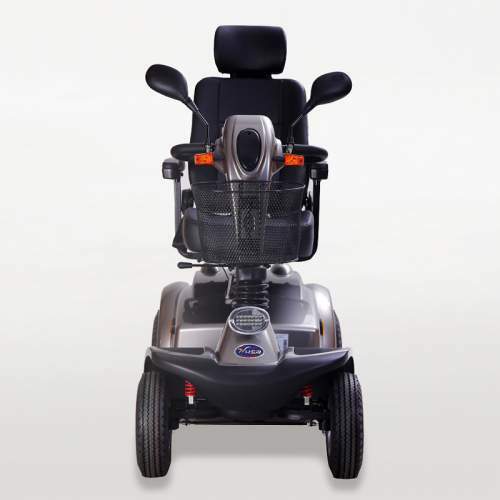 The ideal electric drive that combines maximum performance and minimum price. 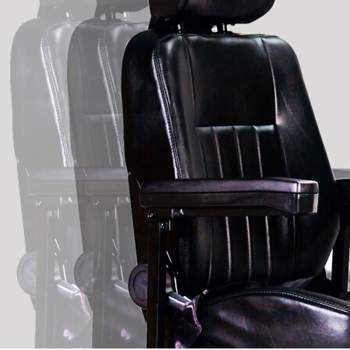 Luxury and comfortable offers maximum performance. 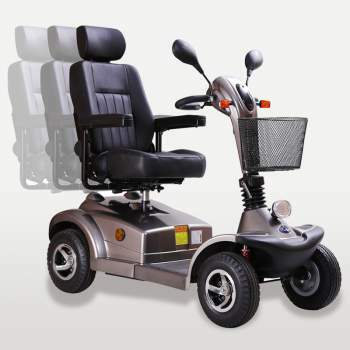 The heavy-duty Electric Scooter with a high-power motor capable of going everywhere, with two batteries for 70km of autonomy. 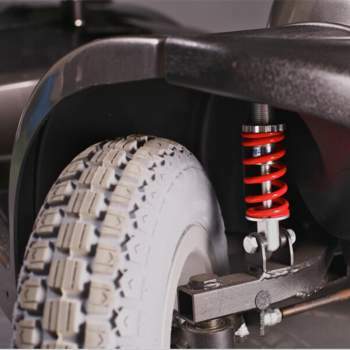 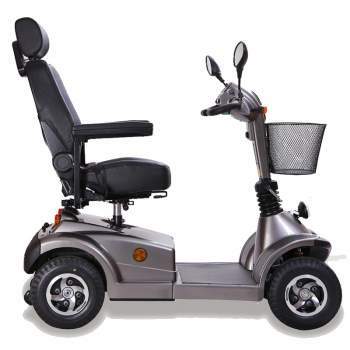 Equipped with front and rear suspension for comfortable riding. 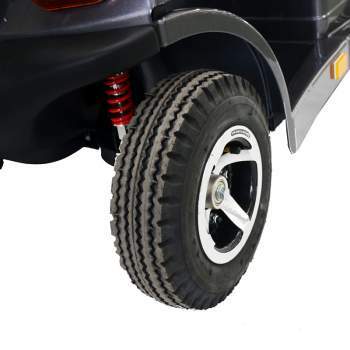 It is durable and robust, with a maximum user weight of 200kg. 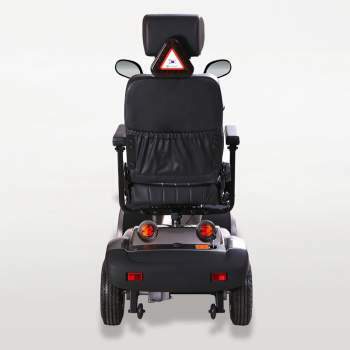 Ergonomically designed to reach a top speed of 18km / h! 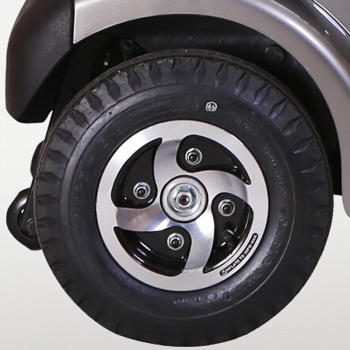 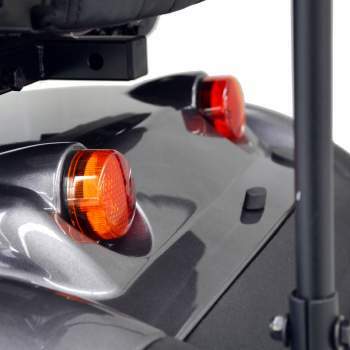 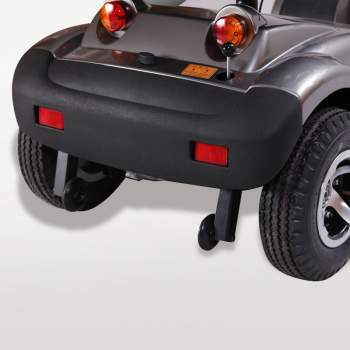 With large wheels back and forth with air it ensures smooth movement in any space.